Does anyone know what the specs are for a Sopwith Camel prop powered by a Le Clerget engine? Also, all the details are inscribed on the hub face as opposed to on the side. the prop has the following inscribed: diam 2600 pitch 1089 Clerget 130hp. Last edited by Waynne; 08-12-2018 at 06:23 AM. When you say "specs" what exactly are you looking to find? The diameter and pitch comprise most of that, and the hub size is that of the Clerget engine. I can find more detail about the hub specs when I get home, but if you're looking for the precise shape of the airfoil that can be difficult without having the original drawing, which as far as I know can't be found. I own this Camel prop, which did fit a 130 Clerget, although it has a different diameter and pitch than what you've specified. Sorry, I did not explain myself to well. 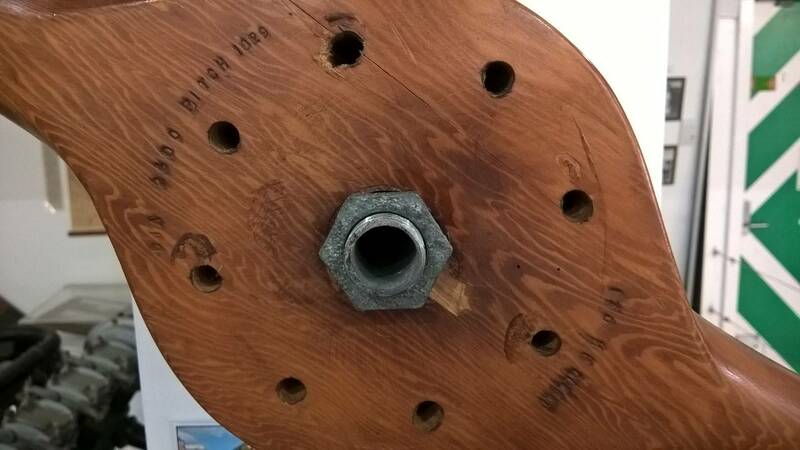 We have a prop with the following specs inscribed on the hub face: diam 2600 pitch 1089 Clerget 130hp. It is claimed to be that of a Sopwith Camel but I am not convinced considering the info I have read on here (thanks for the link to your prop). I'm trying to identify what this prop may have been fitted too. I would be very "suspicious" that the claim is unfounded, particularly with a pitch of 1089 mm, which is less than half of the stated pitch on Camel props that I've seen, which range from 2400 to 2650 mm. In fact, looking through a long list of WW1 British propellers I don't see any props for any aircraft with a pitch under around 1500 mm, and those are rare. Your combination of pitch and diameter results in the equivalent of a "fine thread" on a screw and results in a prop that would function very poorly in cruise, but might be OK for a climb. The stamping on the face of the hub is more typical of U.S. manufactured props, which wouldn't exclude the possibility of a Camel, but does make it considerably less likely. 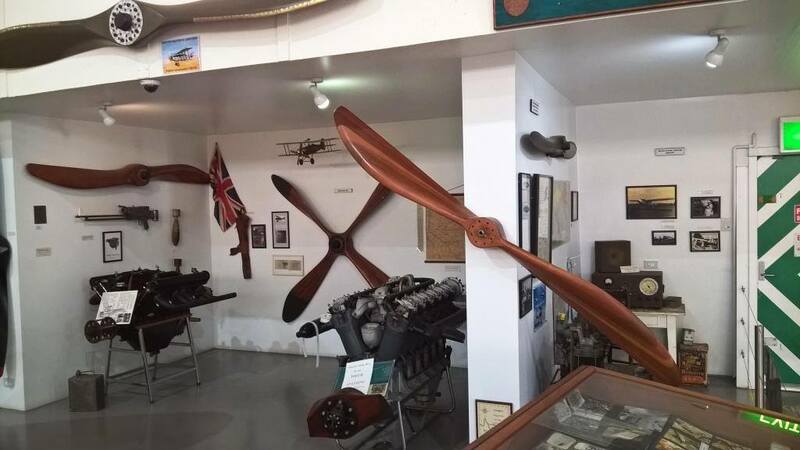 It's not at all unusual for a person selling a prop to ascribe its usage to a popular and well known aircraft, often with little attempt to deceive but simply passing folklore along with the prop. When there is no confirmatory information stamped on the prop or available from some other resource, that misinformation is easy to pass along. Can you post a photo of the entire prop? Also, can you measure the diameter of the center bore? Thank you for this information. Your prop has an unusual look to it, as though it was made of pine? I don't think I have ever seen a pine propeller. Your data reads D2600 and P1829 (not 1089mm). The most common prop dimensions by far for the Sop Camel with both the 110hp and 130 hp Clerget are D2600mm and P2670mm, so your prop is not from a Sop Camel. With respect this prop was not produced to RAF or RAAF standards. It is made of pine, I think, whereas the Air Board stipulated Walnut or Mahogany. The central nut and the central bore hole are also not to aviation standards. It might perhaps have been made as a temporary replacement or made for someone's den! 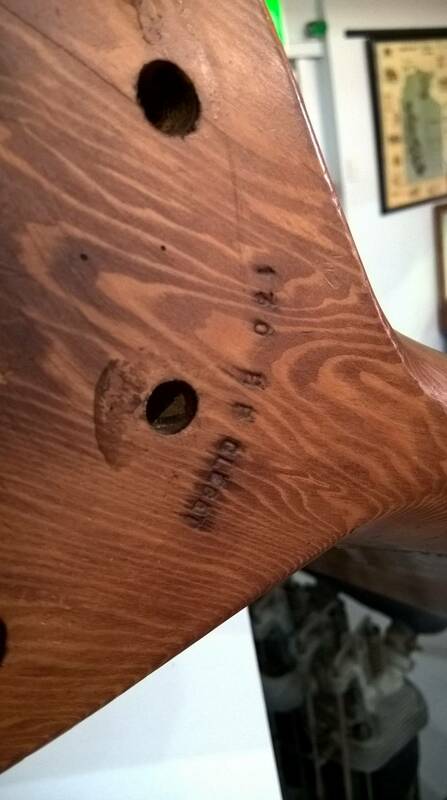 But there is some ovality in the bolt holes which suggest it has flown! Last edited by Bob Gardner; 08-13-2018 at 11:06 AM. 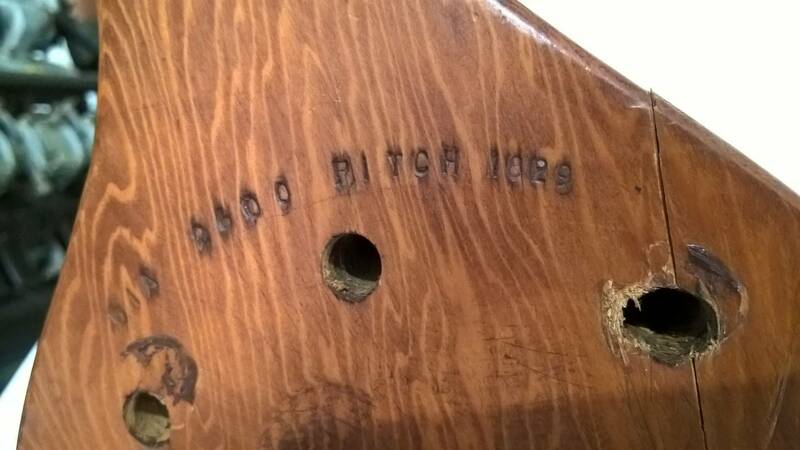 Apparently it is made out of 'Beech' according to the owner of the prop. Will check the sides of the hub on the weekend and measure the shaft and bolt holes. can confirm that there are no other markings on the prop. Was unable to measure the bolt holes but they do look worn.. I agree that the ovality in the bolt holes show that this is a flown example of this prop. As I mentioned above, I have recorded a small number of similar props which were fitted to RAF Avro 504s powered by an 80hp Clerget. This aircraft came into service in 1918 with a prop of these dimensions; Diameters of 2744mm and 2740mm and pitches of 1830 and 1829mm. But I don't think I have heard of a prop approved by the Air Board for military service made of Beech. Lots of these aircraft were sold off by the RAF as surplus in the 1920s and 1930s to the civilian market and this probably explains why the prop is not made to Air Board standards; it was a locally produced replacement.